Barbados is a one-of-a-kind island, filled with wonders just waiting to be discovered. 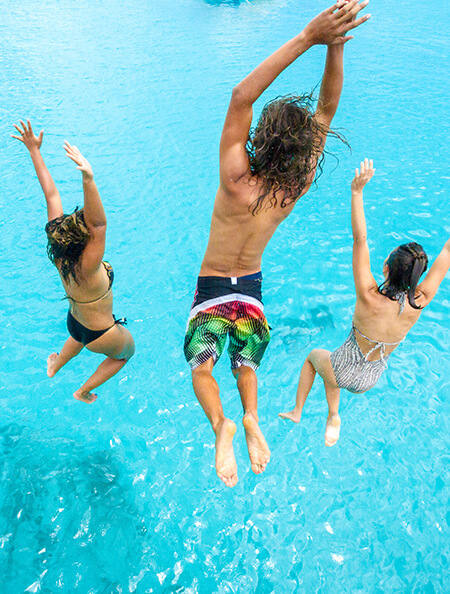 Visitors of all ages-including couples,families, groups of friends, solo travelers, and water sports enthusiasts-can choose from a wide array of activities, ranging from the most relaxing to the most adventurous. 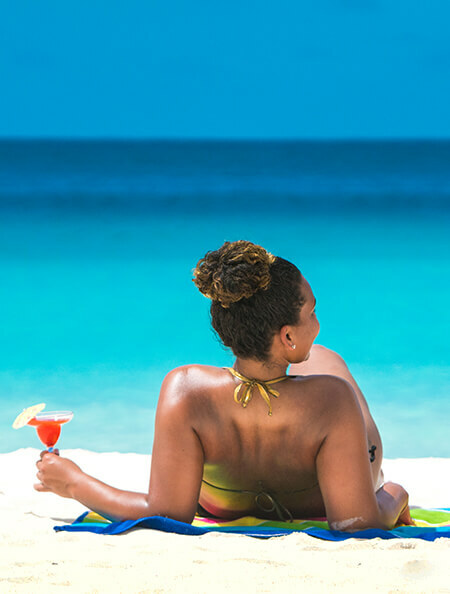 Whether you want to swim, sunbathe, or play, celebrate a special occasion, see artistic and cultural treasures, or savor delicious cuisine, Barbados offers all this and much more. Fly with Copa Airlines and discover Barbados. The island of Barbados is home to more than 68 miles (110 kilometers) of beaches; the magnificent stretches of white sand are dotted with palm trees, and the crystal-clear waters are pleasantly warm. The weather is similar year-round, changing little from season to season. As the "culinary capital of the Caribbean," Barbados is a dream destination for demanding gourmands and eager eaters. 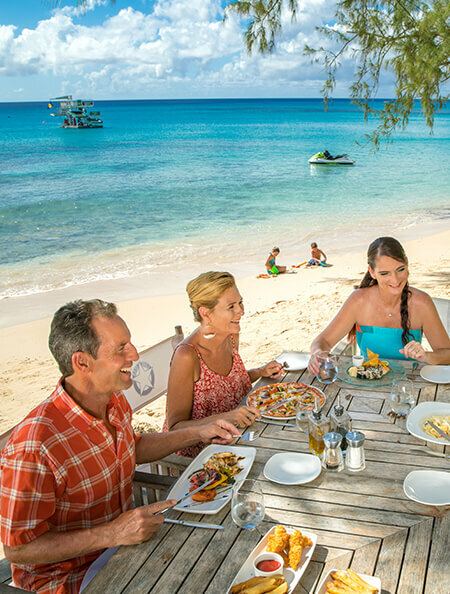 All of them know that the food and festivities awaiting them are an excellent reason to visit the island! Set off from the coast for some deep-sea fishing, or go scuba diving to explore the wreckage that lies at the bottom of the Caribbean. No matter what adventure you seek, the coast of Barbados is the place to find it. From the island's southern edge, you can go surfing, kitesurfing, or windsurfing. Barbados has long been known as a hub of trade in the Western hemisphere, from the time when the British arrived in 1627. 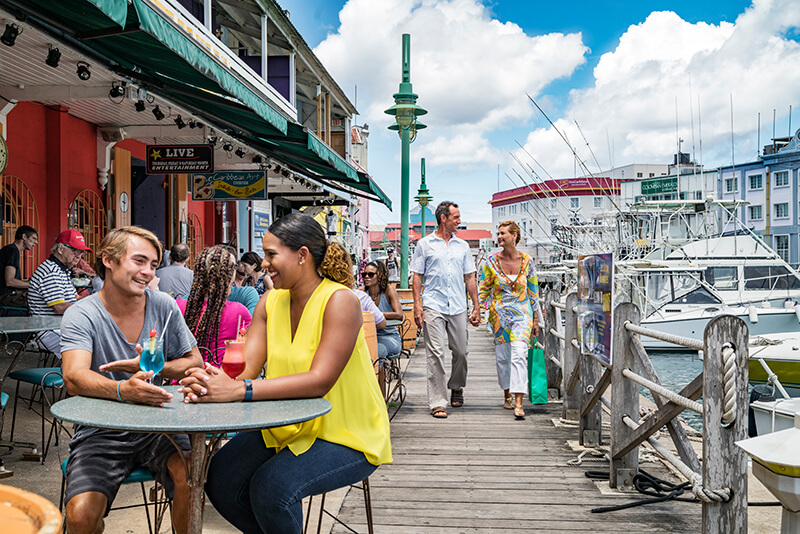 Today, Barbados continues to be a duty-free shopping paradise. The island holds a prominent place as a major destination for duty-free shopping in the Caribbean. Do you want to explore Barbados in a completely different way? Take one of the island's buses to get from place to place! The large buses operated by the government of Barbados are hard to miss: the buses, blue with a yellow stripe, can be seen on the main roads throughout Barbados, both in the city and in rural areas. Private minibuses (which are yellow with a blue stripe) and ZR taxi-buses (which have a maroon stripe) are always available and can take riders anywhere they want to go.